If you've been hearing rumors about dollars being invested into Governors Island's music venues, it appears that those have evolved into some truth this week. 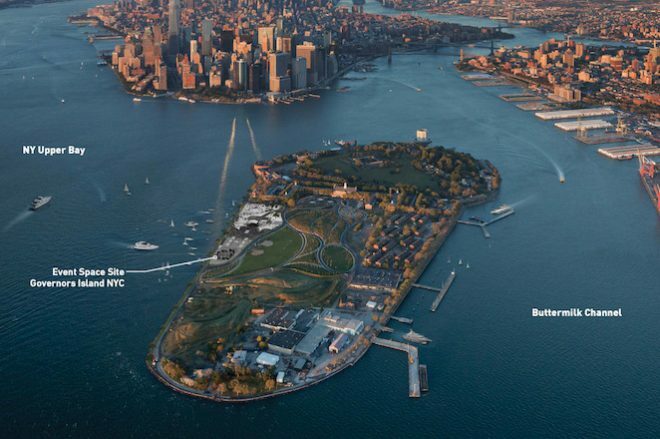 The formerly Pacha-anchored RPM Presents, backed by mogul Eddie Dean, have revealed a new event space on Governors Island that will be ready for use by the warmer months of this year. 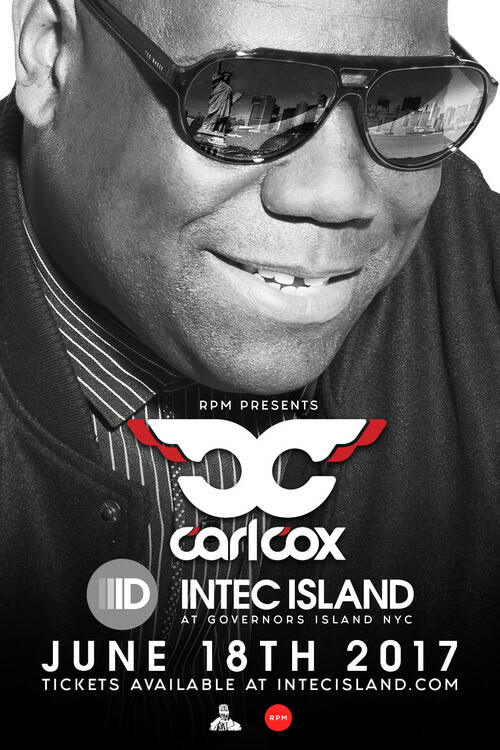 Already confirmed to hit the new space are Richie Hawtin, Hardwell, Carl Cox and Danny Tenaglia, with surely more to come. This new space already promises more than its preceded Governors Beach Club and otherwise, offering a spacious six acres of space. With that space will come events in June launching its use and focusing on live music, arts, culture, food and eco-friendly execution. More information will be available as it comes on RPM's website.